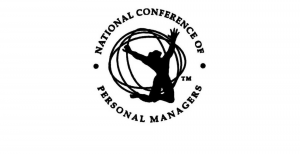 LAS VEGAS (CelebrityAccess) The final days to register for the annual Personal Managers Interchange conference in Las Vegas are approaching, and the National Conference of Personal Managers has offered a special discount to CelebrityAccess readers. 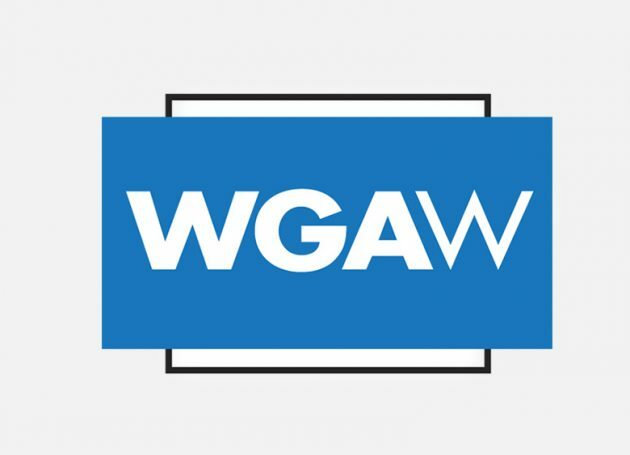 The conference for entertainment, music, sports and talent managers takes place at the Downtown Grand Hotel & Casino May 9-10. This is the fourth conference, hosted by the nation’s oldest trade association of personal managers. A conference registration includes eight panel discussions with industry speakers, networking with personal managers and other industry execs at daily breakfasts, beverage breaks and the Welcome Reception. Registration includes a complimentary ticket to attend the 2018 Reception and Induction Ceremony for the Personal Managers Hall of Fame. More information is available here. CelelbrityAccess readers (that means anybody who’s reading this) gets $100 off with discount code CA100.